The Edinburgh Modular Arm System (EMAS), built in 1998, was the world’s first bionic arm – the first arm to have an electrically powered shoulder, elbow, wrist and hand. It was acknowledged in the Guinness Book of World Records as the ‘the most successful false arm’. This week it received another honour, the Engineering Heritage Award, given by the Institute of Mechanical Engineering. 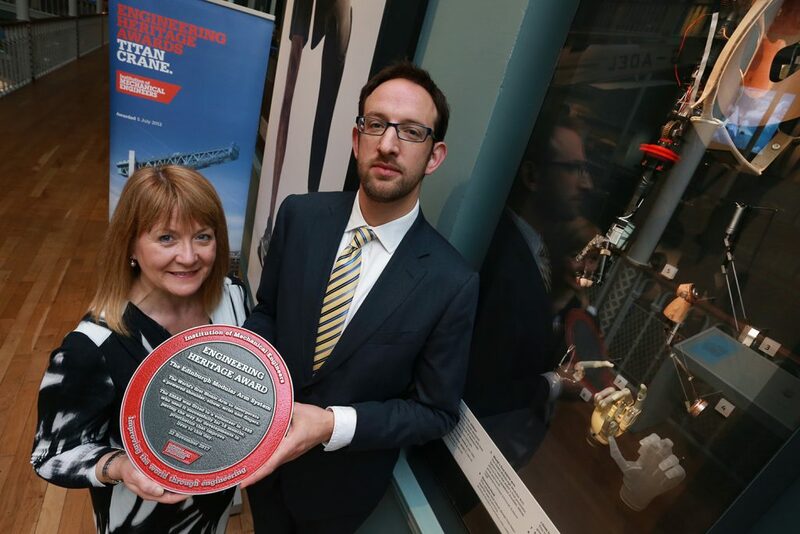 The Engineering Heritage Awards recognise the contribution of mechanical engineering artefacts, locations, collections and landmarks to our past and present. The Institute of Mechanical Engineers presenting Dr Sam Alberti, Keeper of Science and Technology, is presented with the award for as an innovation of international mechanical engineering significance. Image © Stewart Attwood Photography 2017. The EMAS arm received an Engineering Heritage Award because of its significant place in the development of prostheses. 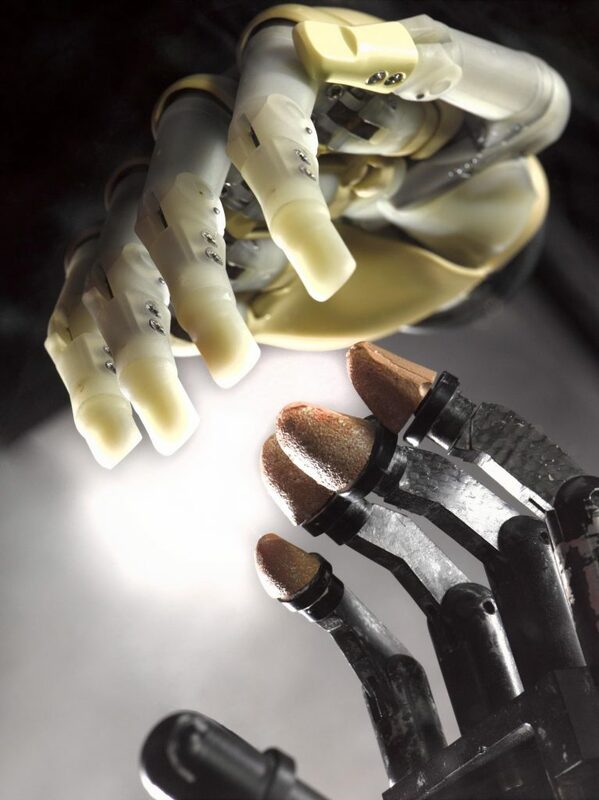 Prosthetics design has developed over time following the needs of users, and the materials available, from armour-like iron hands of the 16th century to the 21st century carbon fibre running blades. Replacement limbs, or prostheses, are mostly required following amputation or injury. Dr Sam Alberti, Keeper of Science and Technology with the award with the award for an innovation of international mechanical engineering significance by the he Institute of Mechanical Engineers. Image © Stewart Attwood Photography 2017. 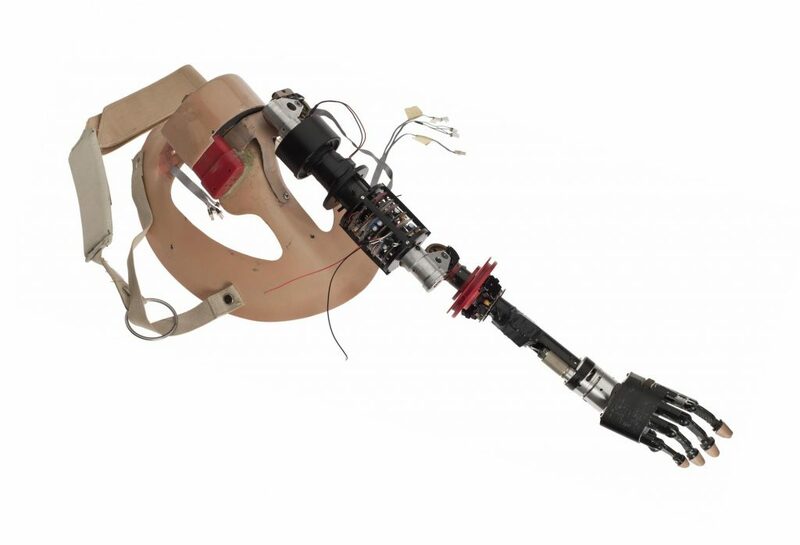 Ideally, a prosthetic limb needs to be instinctive to use, lightweight, robust and adaptable. The perfect replacement would be as versatile as our biological limbs and require little thought to use. Controlled by electronic micro-sensors and weighing 1.8 kg, lighter than a natural arm, the EMAS arm represented a breakthrough in engineering allowing easier and lighter movement. The Edinburgh Modular Arm System, worn by Campbell Aird in 1998. The EMAS prototype arm was fitted in August 1998 to R. Campbell Aird (1951-2008), an Edinburgh hotelier who had his complete arm amputated to prevent the spread of cancer. The EMAS arm cost around £100,000 to develop from the existing Edinburgh prosthetics. It was tested by Campbell Aird for 18 months, after which it couldn’t be maintained. Aird helped the engineers with feedback from using the arm and also co-authored papers with David Gow, the engineer who led the team which created EMAS. The EMAS bionic arm with the first generation i-limb. 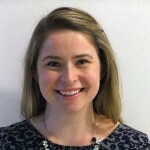 The widespread interest and publicity in the EMAS arm enhanced the profile of Gow’s Edinburgh research group, allowed them to acquire more funding to continue their research. This led to the first NHS spinoff company, launched in 2003, initially called Touch EMAS but rebranded as Touch Bionics .This company has been world leading following the introduction in 2007 of the iLimb, the first commercially available hand to have five individually powered fingers, a development from the EMAS arm. The iLimb is also award winning, receiving the Royal Academy of Engineering’s MacRobert Award in 2008. It has also had significant impact, with 3500 benefitting from the technology so far. 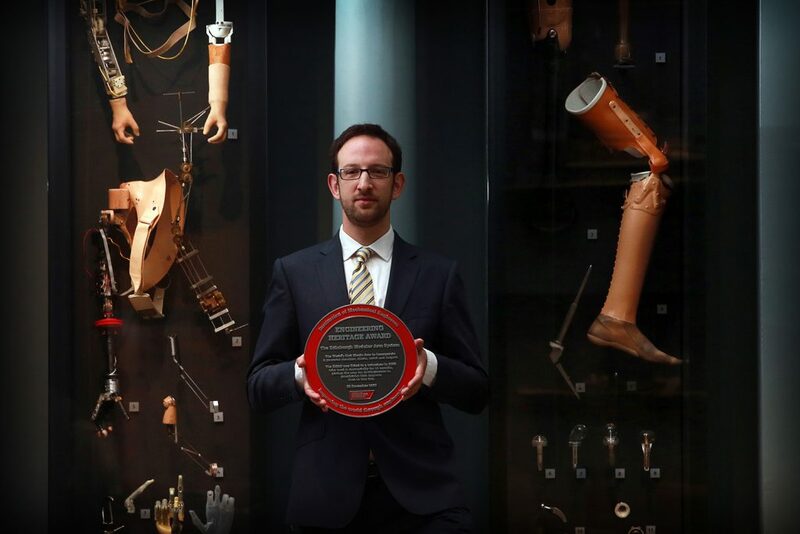 You can see the EMAS arm, the i-limb and other Edinburgh prosthetic innovations on Level 3, Technology by Design at National Musuem of Scotland. We have displayed prosthetics before in the past and put a great deal of thought into representing the makers and the users of these important technologies.